This motor comes with a current controlled drive for Industrial grade high torque dc motor with various types of input signals. It supports UART/I2C/PPM/Analog signals directly for speed and direction control. The drive even works well at very low speeds. The Motor is a Industrial grade 10RPM high torque motor with a massive torque of 120kgcm in small size. 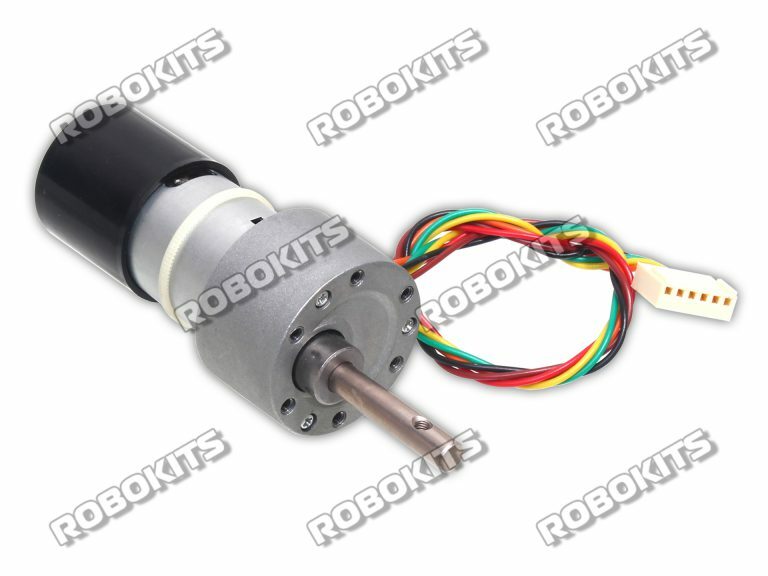 The motor has a metal gearbox with all high quality metal gears and has a off-centered shaft.